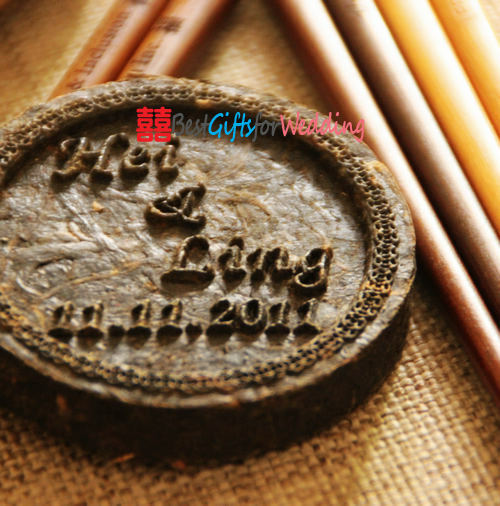 For brides and grooms looking to give their guests something unique by which to remember the happy occasion, our Wedding Tea Collection is a terrific way to say thank you for sharing in our special day..
Our Personalized Tea Coin are made of high quality Puer Tea, and each is engraved with the couple’s names and date or a personal message of your choice. 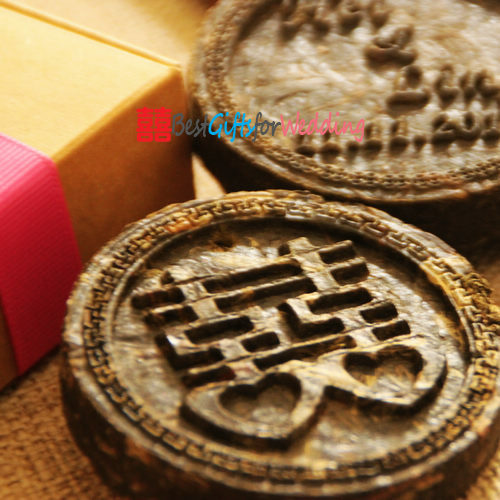 You can even have your names and date engraved on to tea coin and a special thank you message engraved on the other. Next to water, tea is the most popular beverage in the world. Our tastefully designed, personalized tea bags present an idea that’s right in sync with current consumer tastes and gives bridal couples a new alternative to traditional wedding favors! 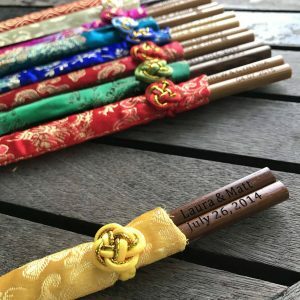 This entry was posted in Chinese Wedding Favors Ideas, Home Post and tagged Chinese wedding favor, engraved tea coin, Japan chopsticks, japan wedding. 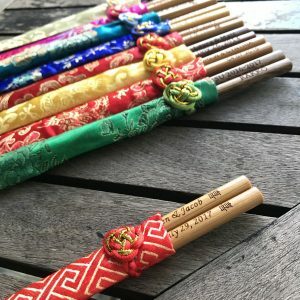 personalized wedding chopsticks, tea gift., unique wedding gift, wedding favor, wedding giveaway, wedding tea.